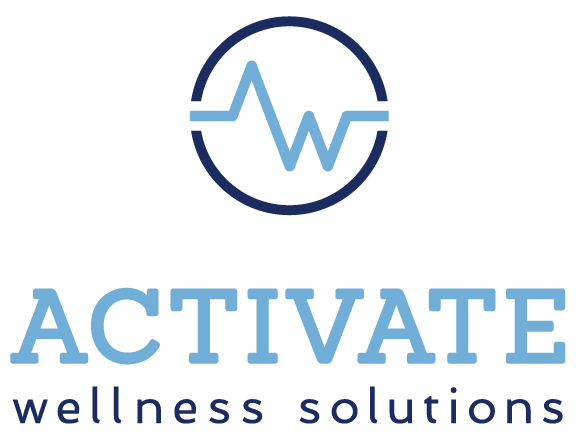 In today’s fast-paced, technology-driven world, Activate Wellness Solutions (AWS) invites individuals to pause and embrace solutions that foster sustainable mental health and wellness. Through customized consultations and therapy, AWS offers guidance and tools so that everyone can start experiencing the power of wellness, personal growth, and adventure in their lives. I offer sessions in the format that best suits you: regular sessions, 90-minute intensives, and customized packages. Subscribe to our mailing list to receive our newsletter and practice updates.